McLaren has historically built supercars, machines built more for a racetrack than public road that cost hundreds of thousands of dollars. 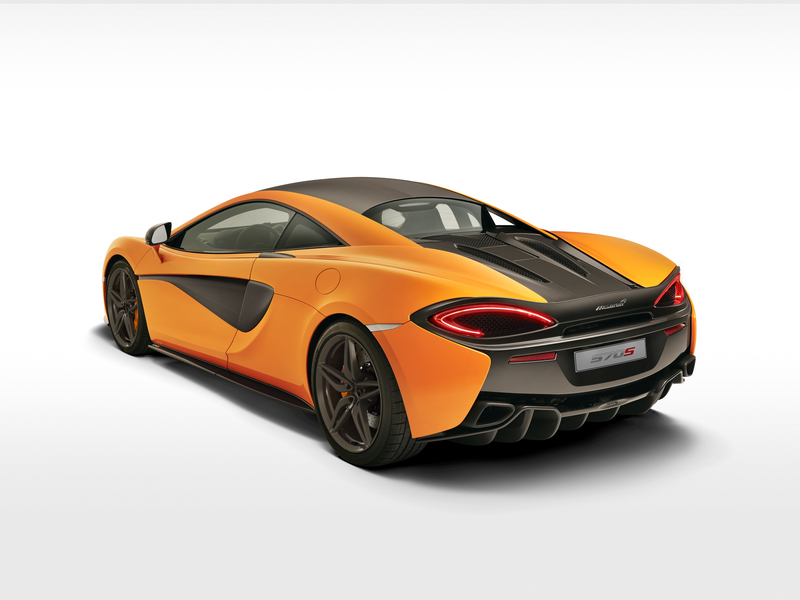 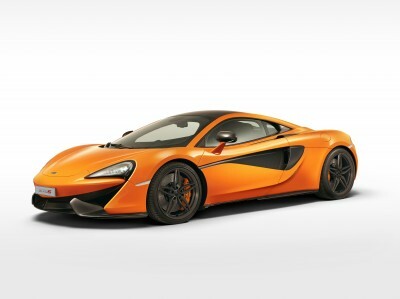 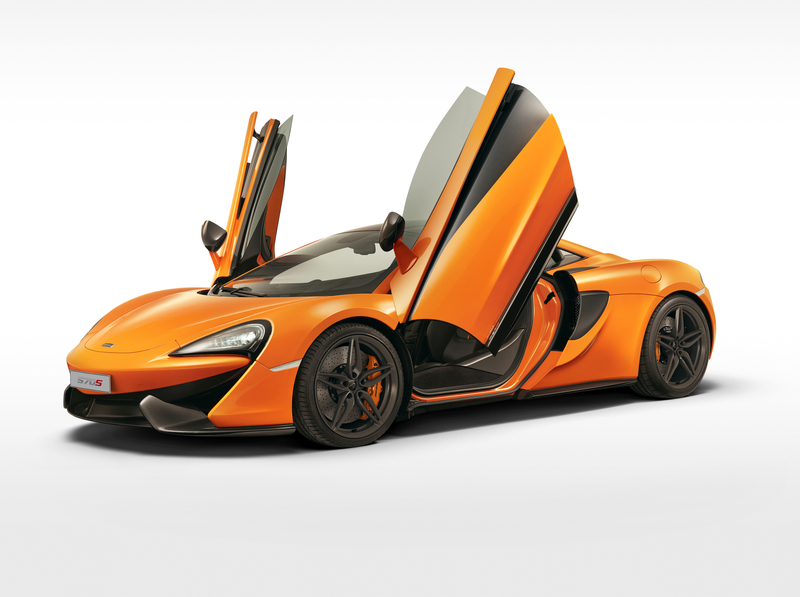 With the launch of the new McLaren 570S, that is all about to change. 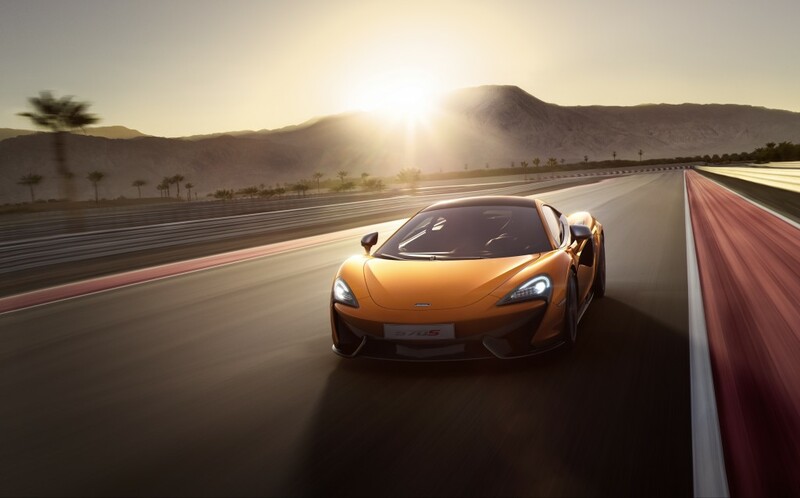 The upcoming 570S marks the first in the manufacturer’s Sports Series range, with this launch McLaren is set to compete with the Audi R8 and Porsche 911 Turbo. 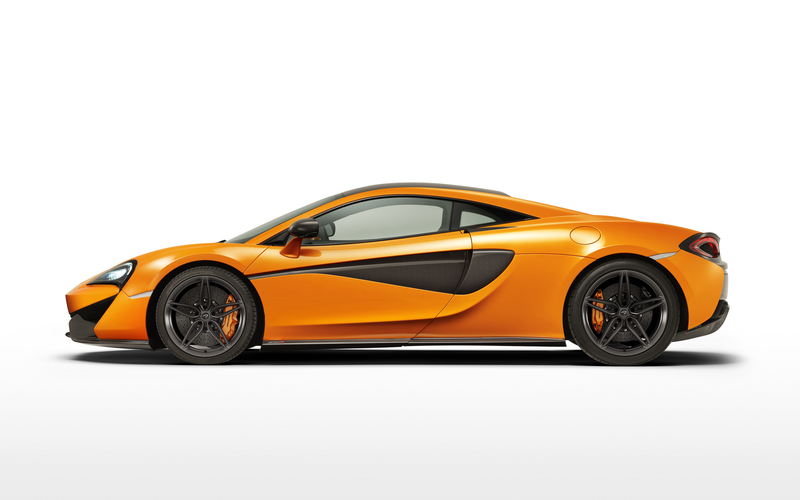 The 570S still isn’t exactly cheap, but at an estimated release price of $180,000, it’s set to be the cheapest model McLaren has ever sold. 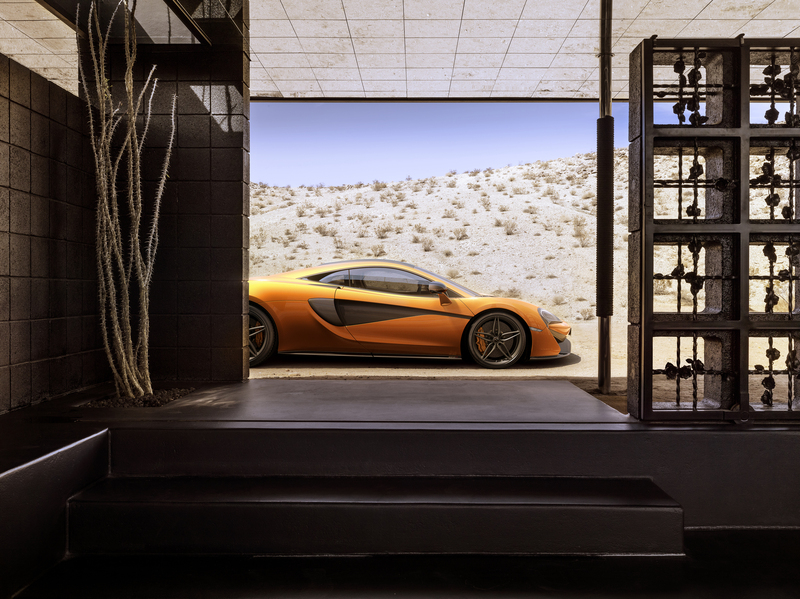 ← Previous Post: For the Love of Ford!